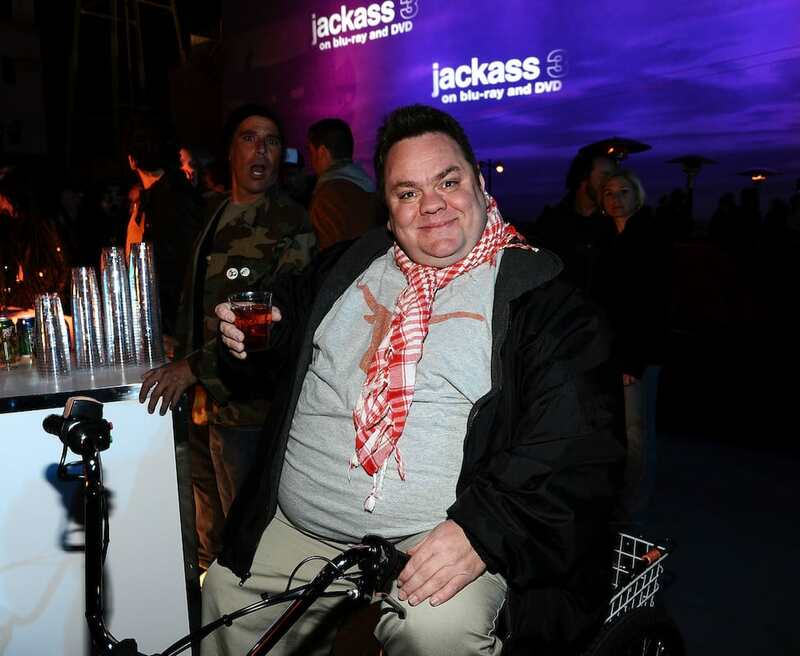 The Stars Of ‘Jackass’: Where Are They Now? 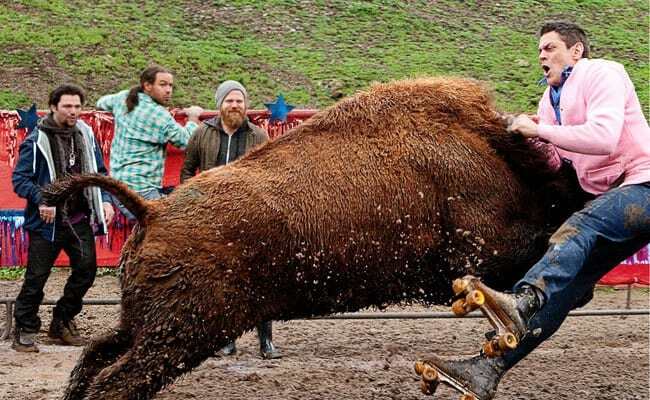 As soon as it aired, Jackass became an instant cult favourite – and let’s be honest, the show never really ended. Sure, it technically ran for just three seasons, but the spinoffs, films, and countless imitators kept it in our cultural consciousness for years, giving birth to a whole new genre of comedy. But with the show celebrating its sixteen year (yes, sixteen year) anniversary this week, what are the original stars of the show up to now? 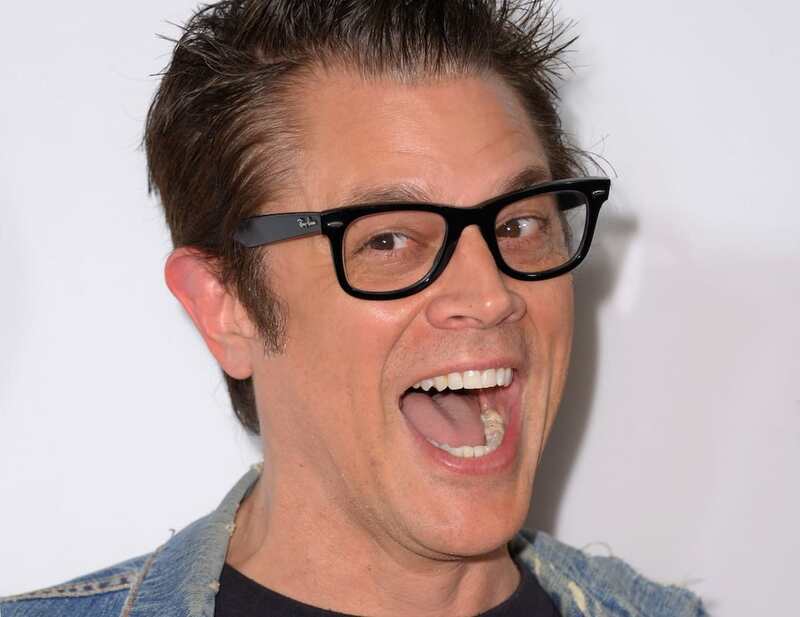 In addition to starring in all the Jackass spinoffs, Johnny Knoxville has continued his career as a Hollywood actor, playing roles in big-budget movies like The Dukes of Hazzard, Teenage Mutant Ninja Turtles, and Men in Black 2. He was also recently cast alongside Kevin Spacey and Michael Shannon in 2016’s Elvis & Nixon. Weeman, now 43, owns a Mexican fast food franchise called Chronic Tacos – which sounds delicious. According to The Daily Star, he’s still a skate enthusiast and is regularly spotted at skate parks around California. Celebrating eight years sober after leaving his wild lifestyle (apart from the stunts), Steve-O has taken his one-man comedy show around the world and even dated British reality TV star Stacey Solomon. 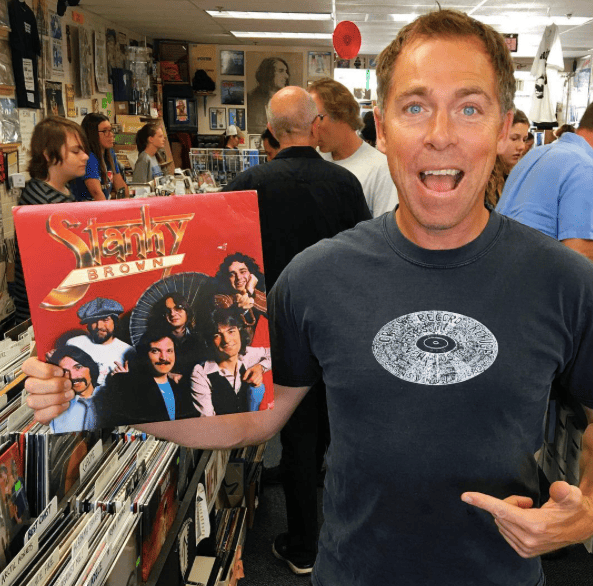 Another former pro skater who transitioned into Jackass, Dave England has been pretty quiet since his MTV role. But besides being busy as a father to three children, he did also have a minor acting role alongside Rowdy Roddy Piper in the 2016 comedy The Bet. 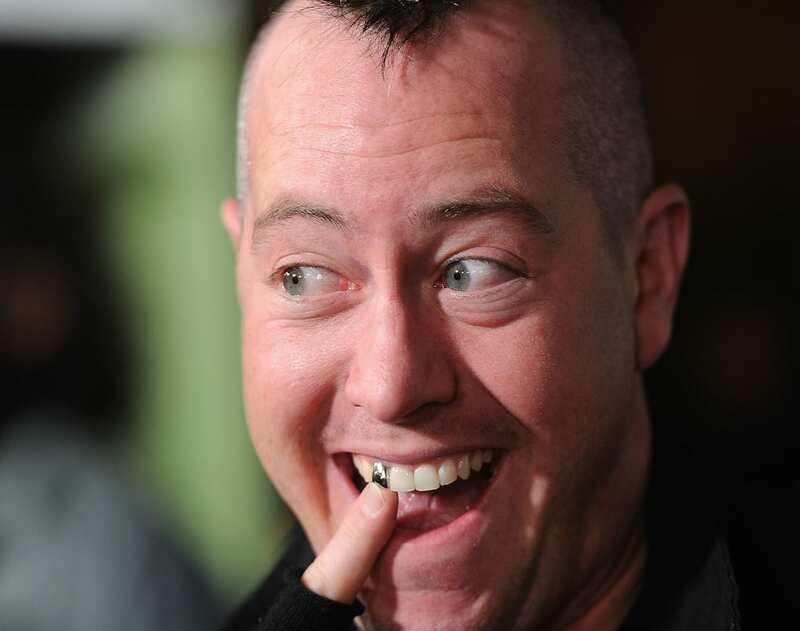 If you remember Ehren for one thing on Jackass, it was getting his tooth pulled out by a Lamborghini Murciélago in Jackass 3D. 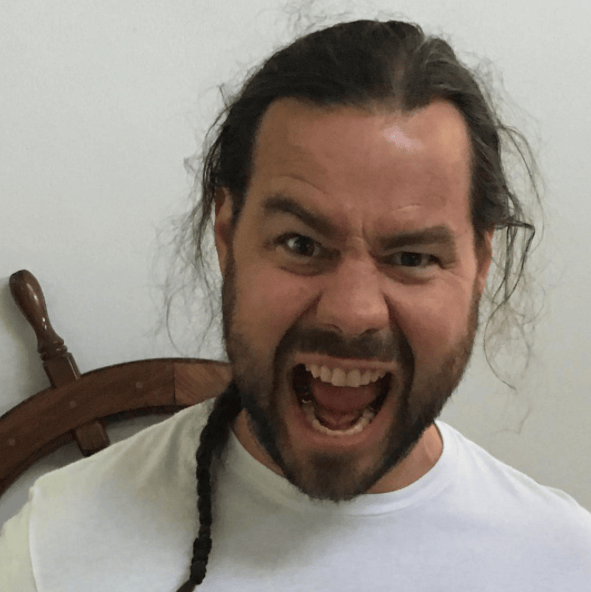 The 39-year-old now tours as a stand-up comedian across America. 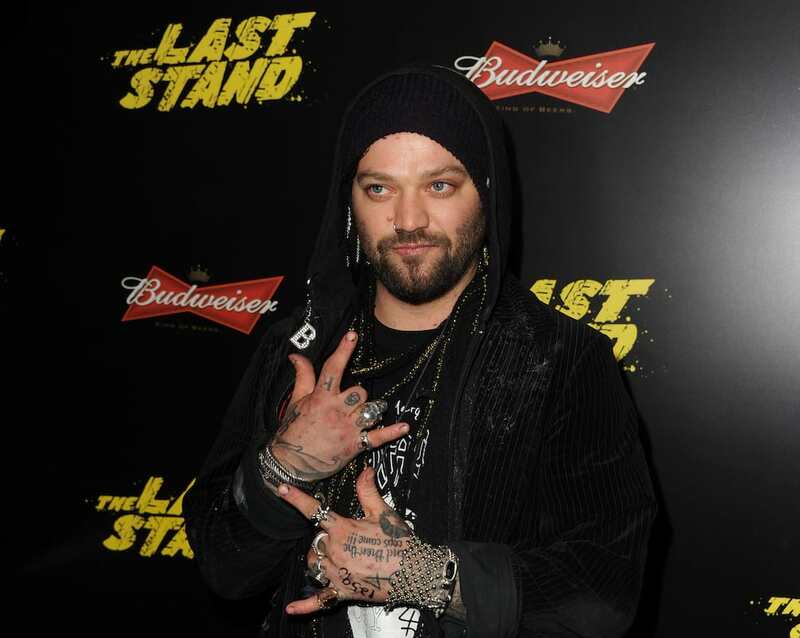 A hugely successul former pro skater turned full-time Jackass crew member, Bam has endured well-documented struggles with alcoholism and substance abuse since best friend and Jackass co-star Ryan Dunn died in a car crash in 2011. Besides an alleged run-in with the police for marijuana possession, Preston hasn’t been up to much besides Jackass 3D with the crew. He now tours as a stand-up comedian across America. Widely known for always having his shirt off, Chris appeared in Jackass spin-off Wildboyz alongside Steve-O for a few years. He also recently made a cameo in 2014 on Adult Swim show Loiter Squad. Here’s to remembering Jackass, the cast, and Ryan Dunn on the show’s sixteenth anniversary.